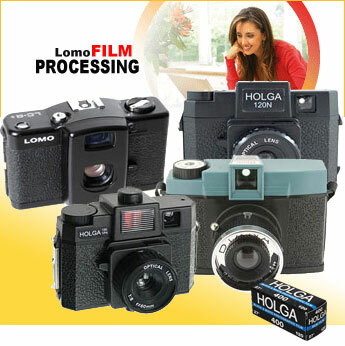 We cannot at present print or scan panoramic Lomo films. For full details of our film services and prices see Film Services. Pop into our store in Camden London and chat to our friendly staff about your requirements. Alternatively, put your films in a jiffy bag and post them to us.